Bula vinaka from Musket Cove Yacht Club on our island paradise! 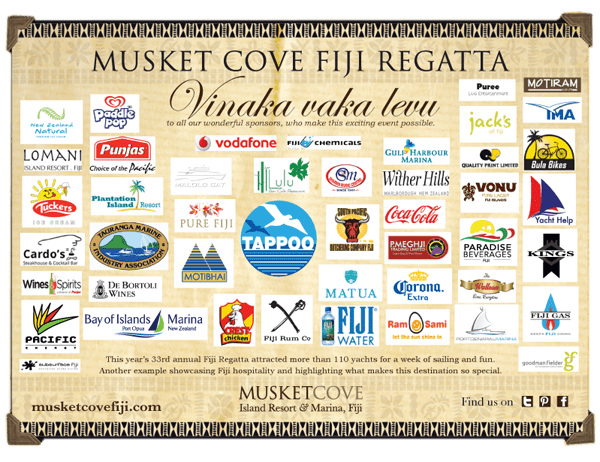 In it’s 33 year history, Musket Cove’s 2016 Fiji Regatta has been the most successful ever – 102 entries with 280+ Captains & Crew! There was great sailing, weather and fun! 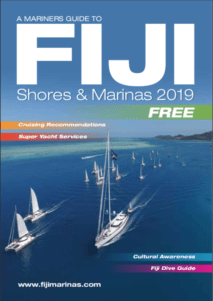 On behalf of the Directors, Management and our wonderful Musket Family, we would like to say a very special VINAKA VAKA LEVU to all our wonderful contestants for attending this year’s Regatta!